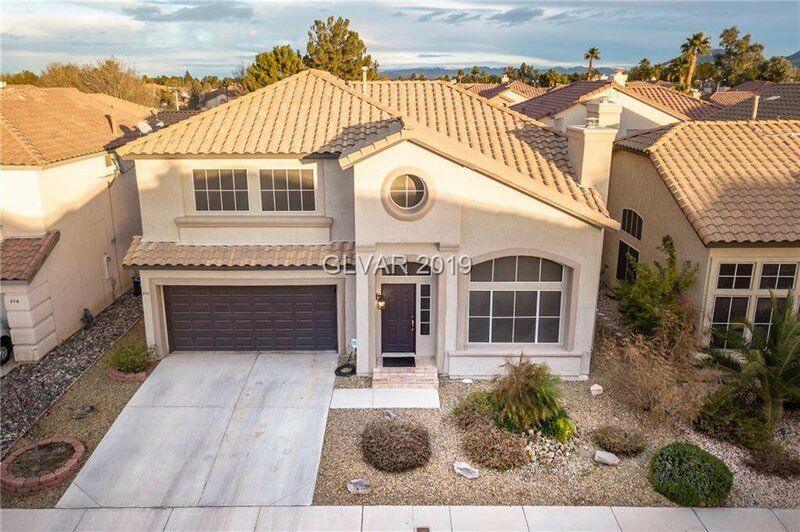 WELCOME HOME TO HENDERSON! 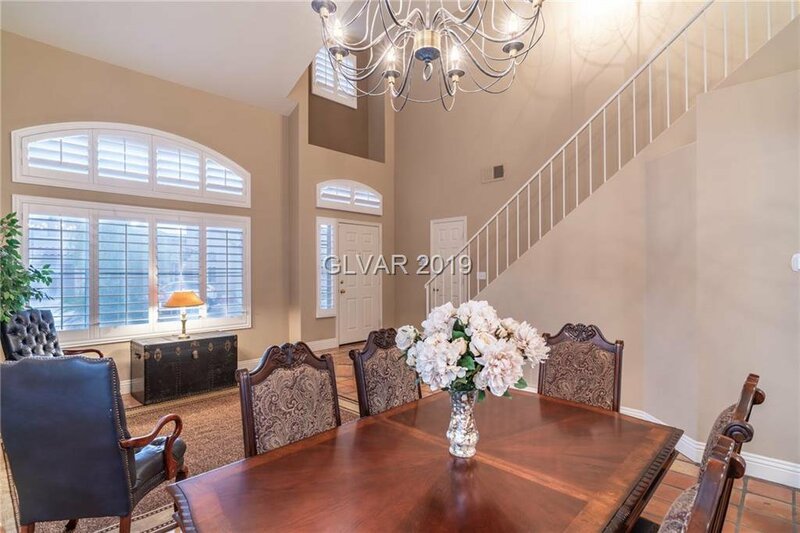 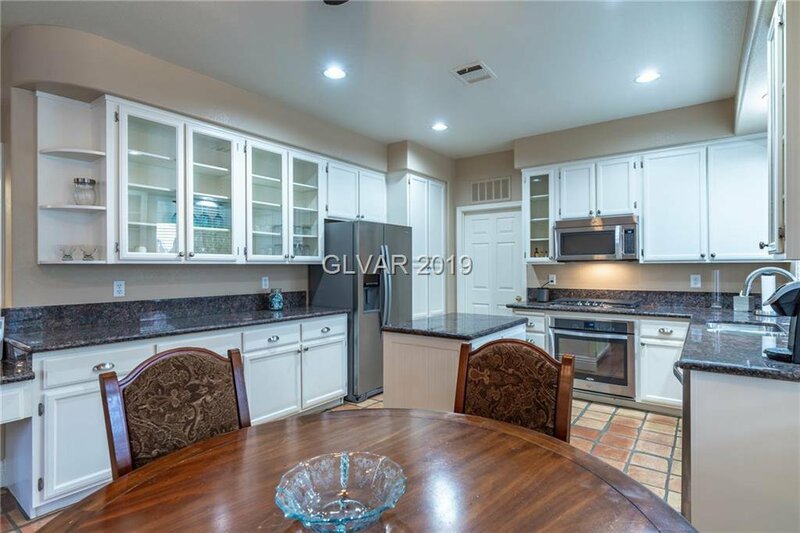 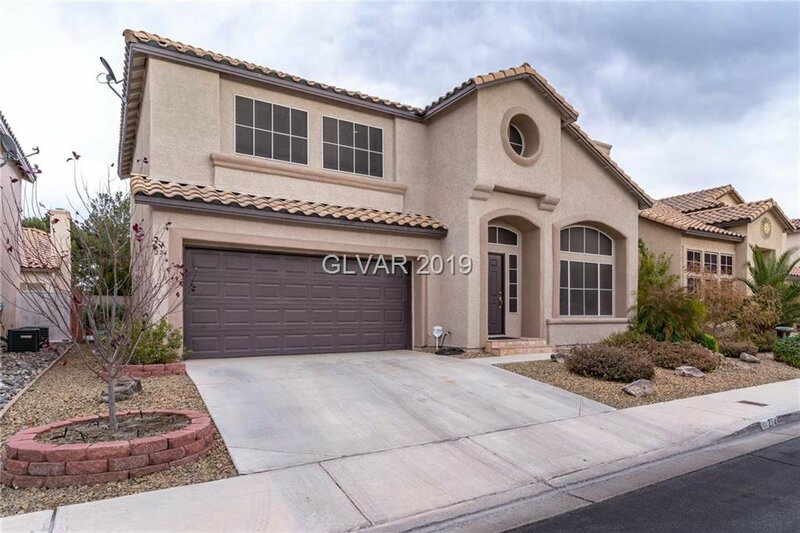 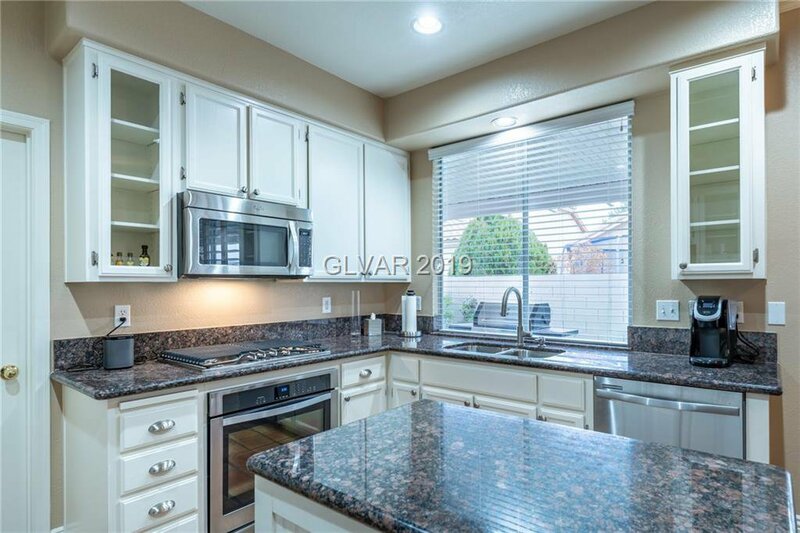 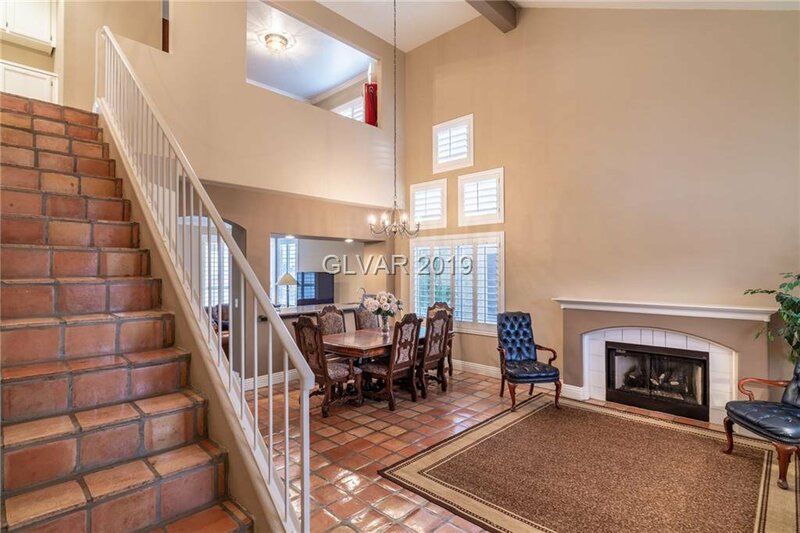 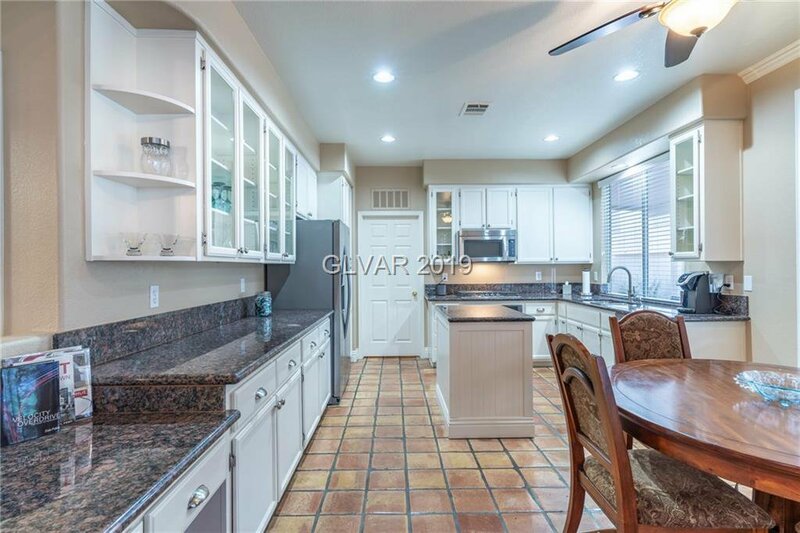 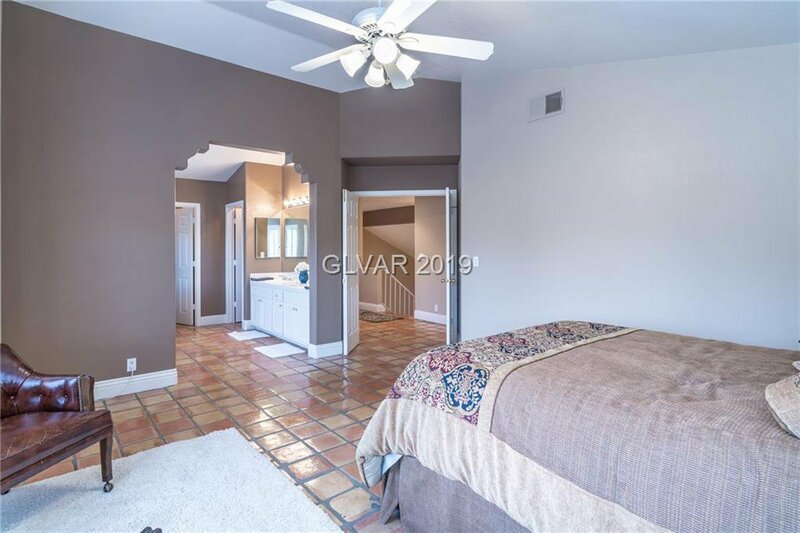 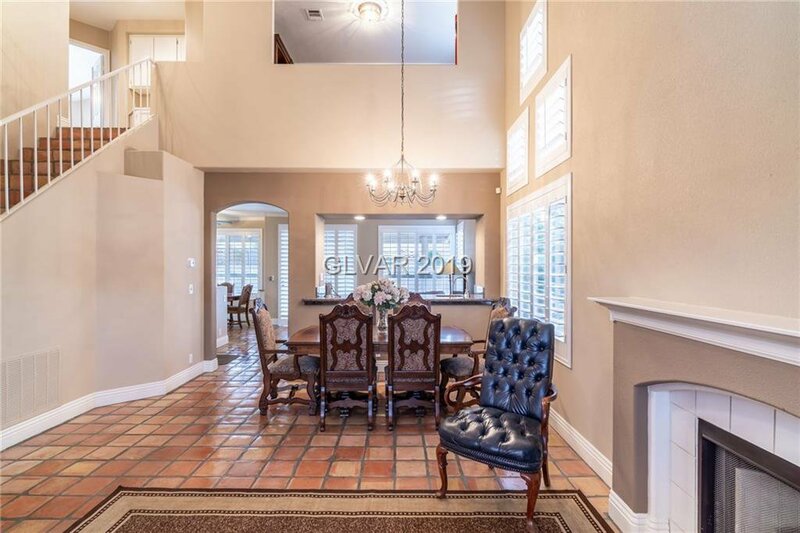 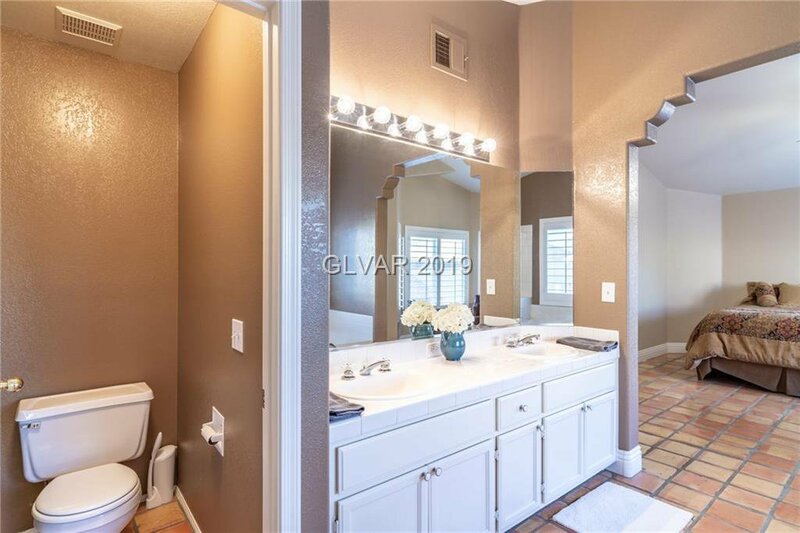 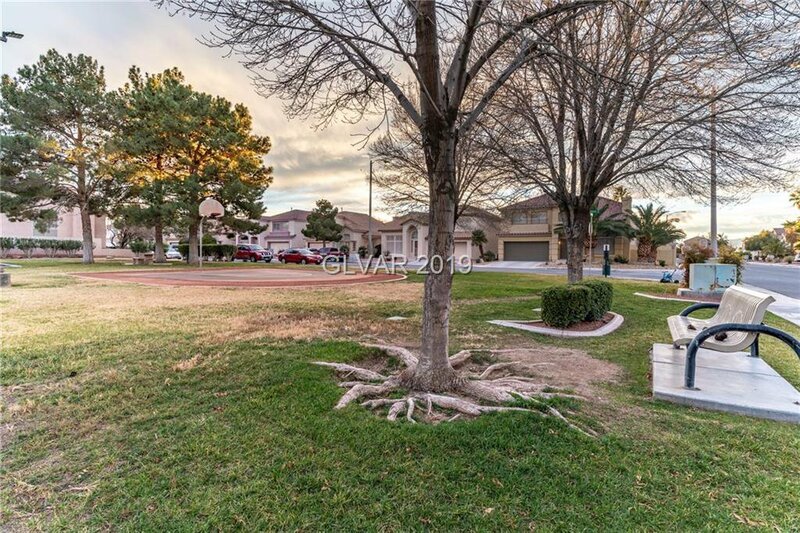 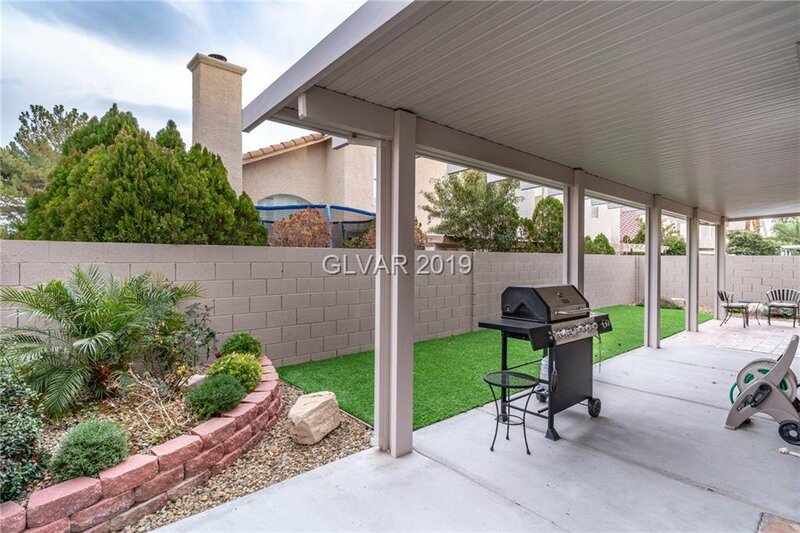 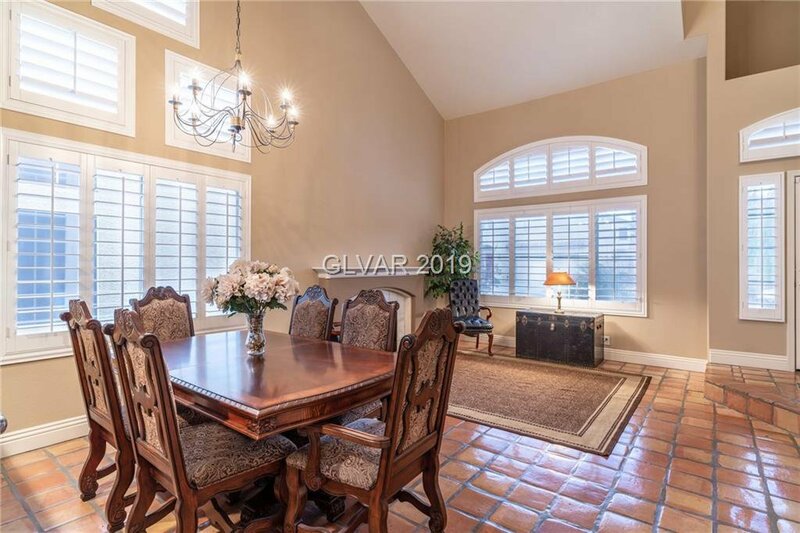 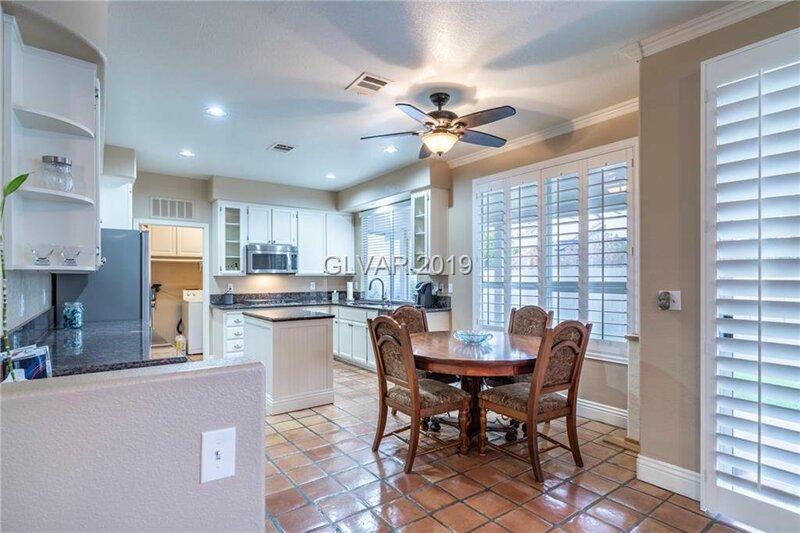 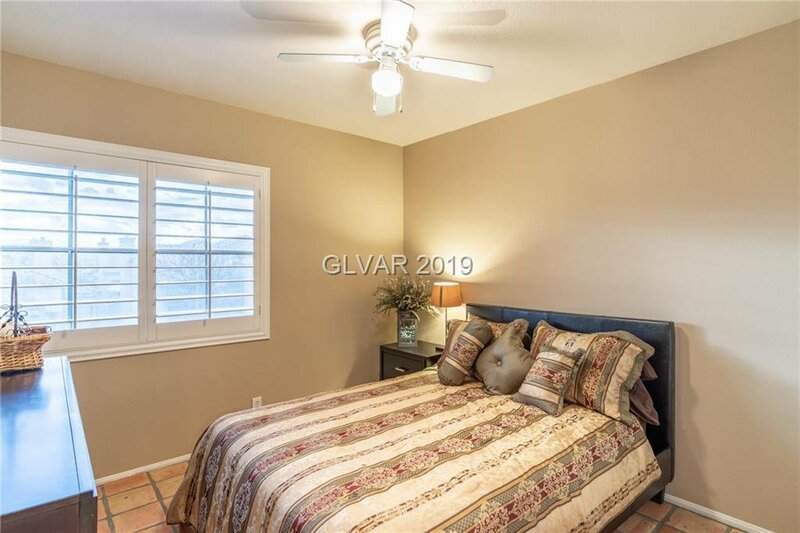 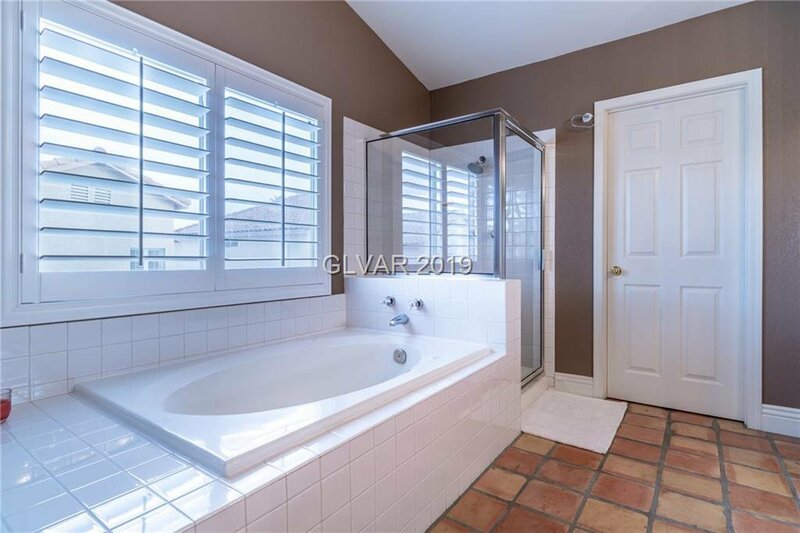 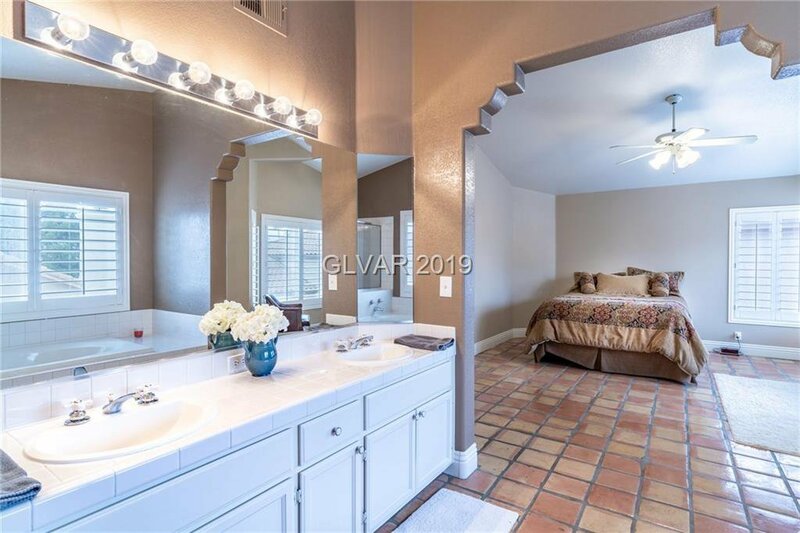 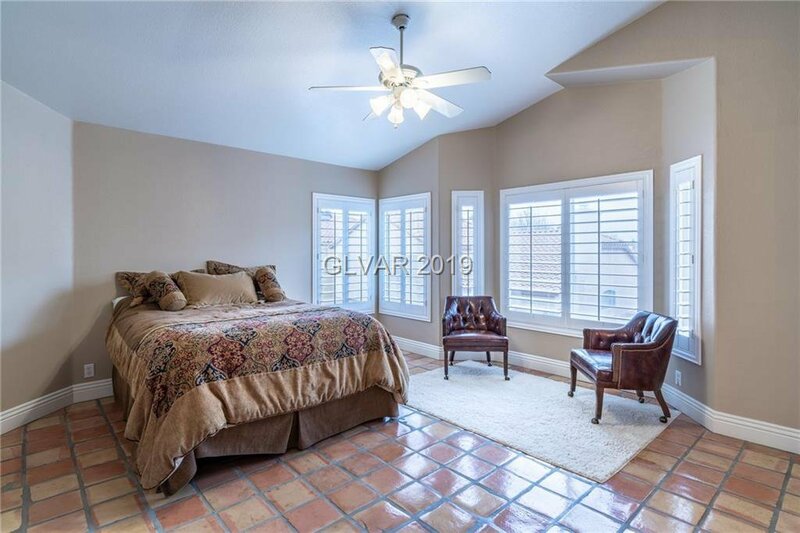 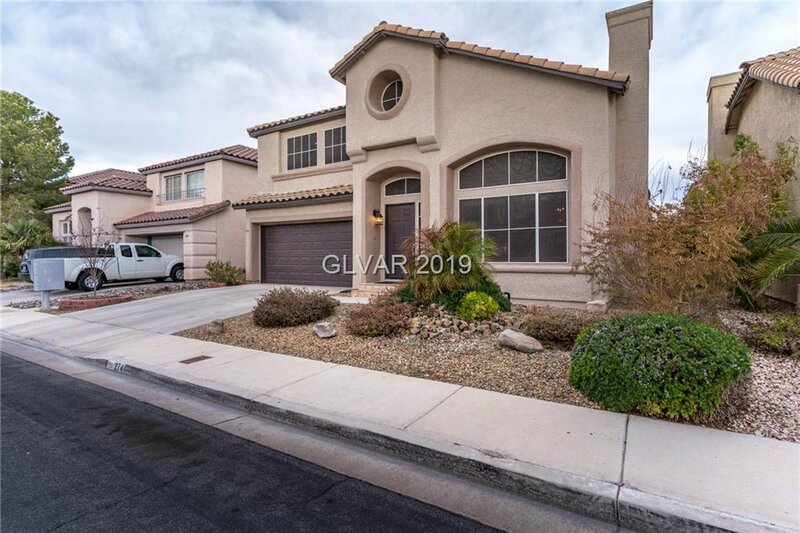 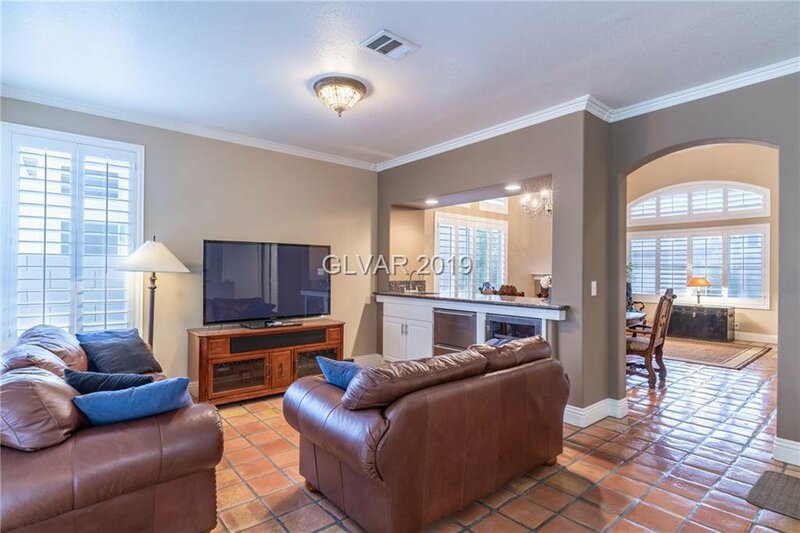 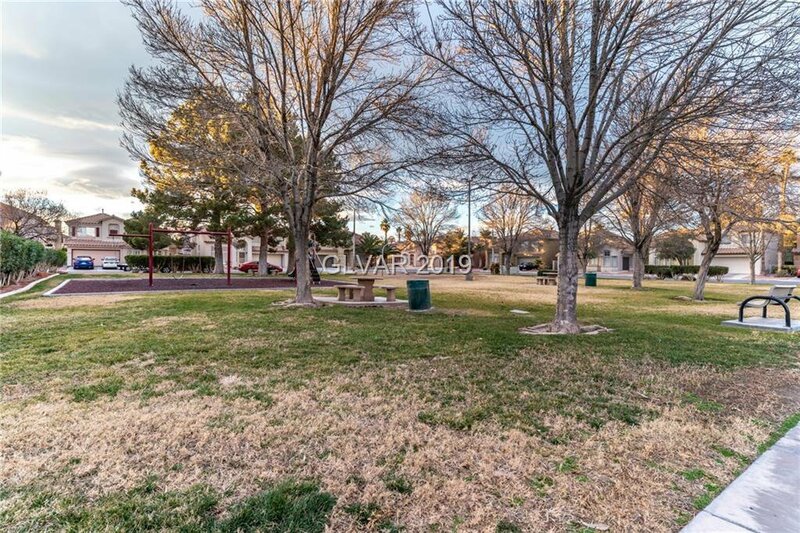 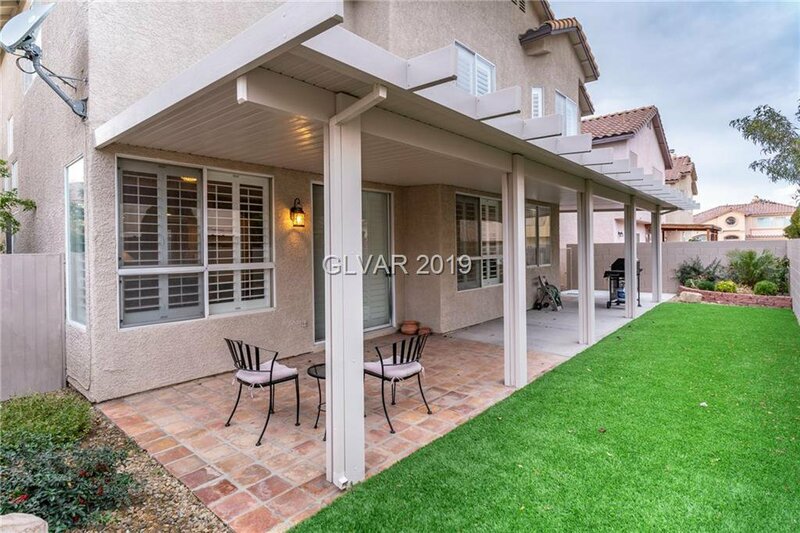 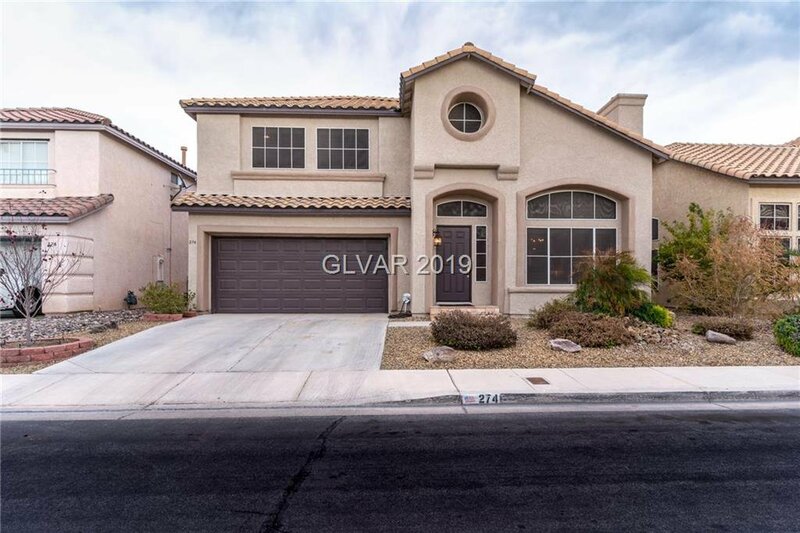 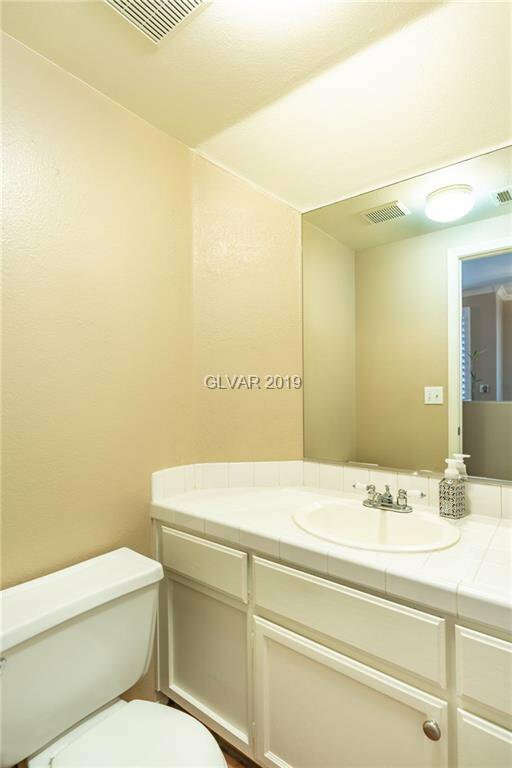 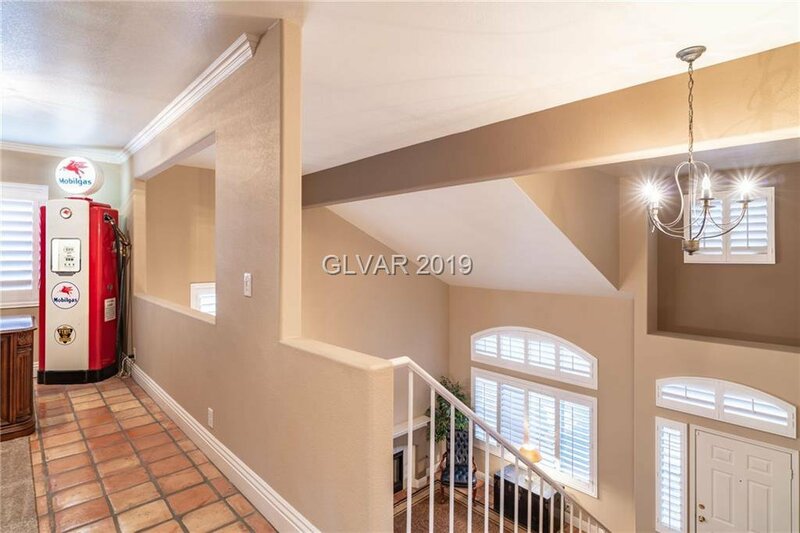 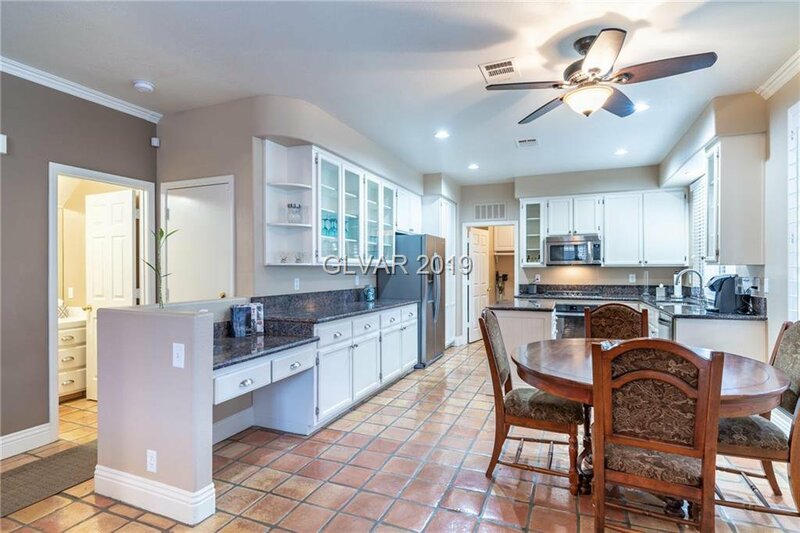 THIS REMODELED HOME IS MOVE-IN READY & HAS CUSTOM FEATURES THROUGHOUT. 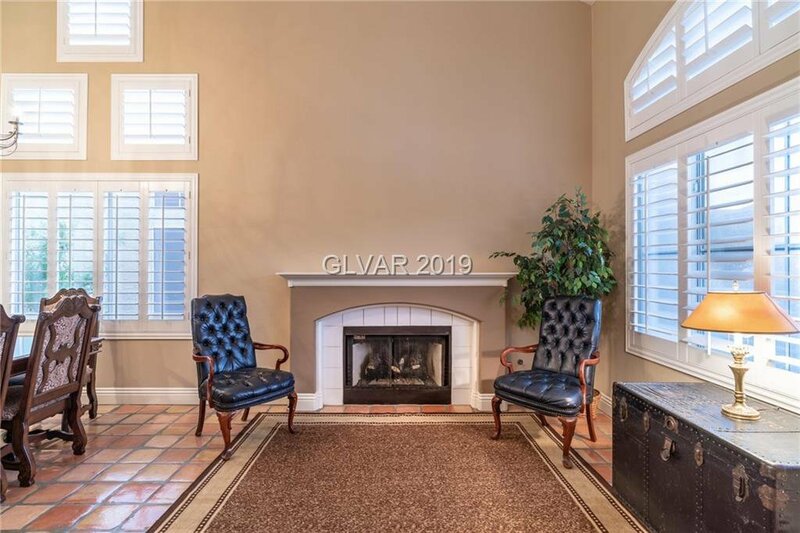 WARM UP BY THE COZY FIRE PLACE WHILE ENTERTAINING NEXT TO YOUR NEW WETBAR. 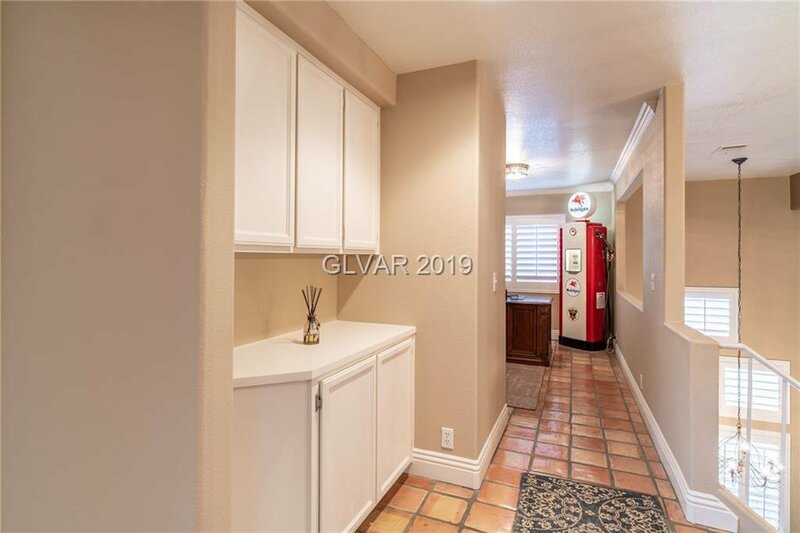 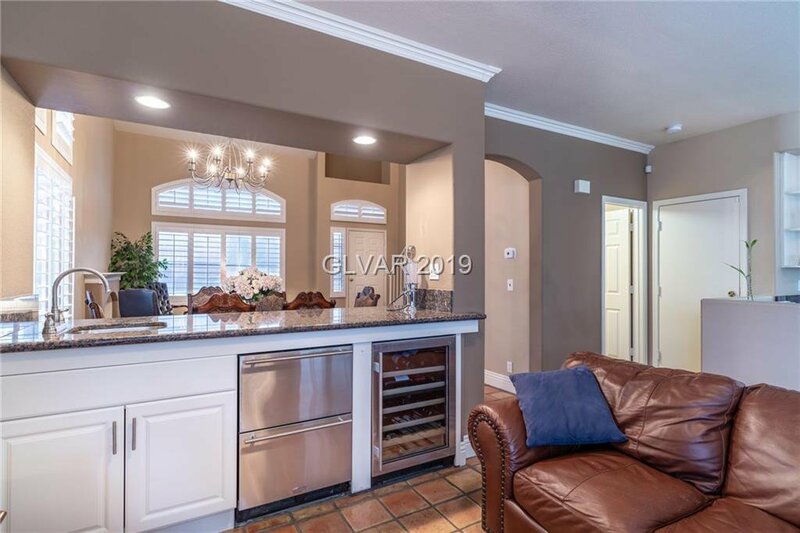 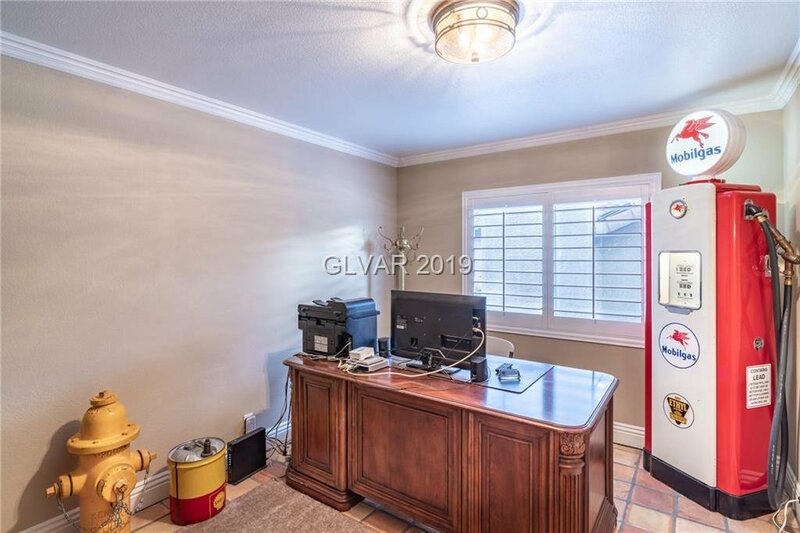 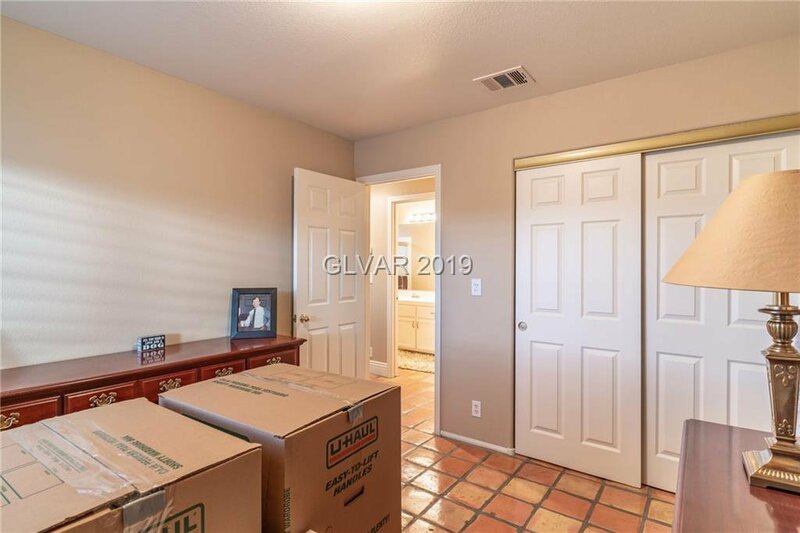 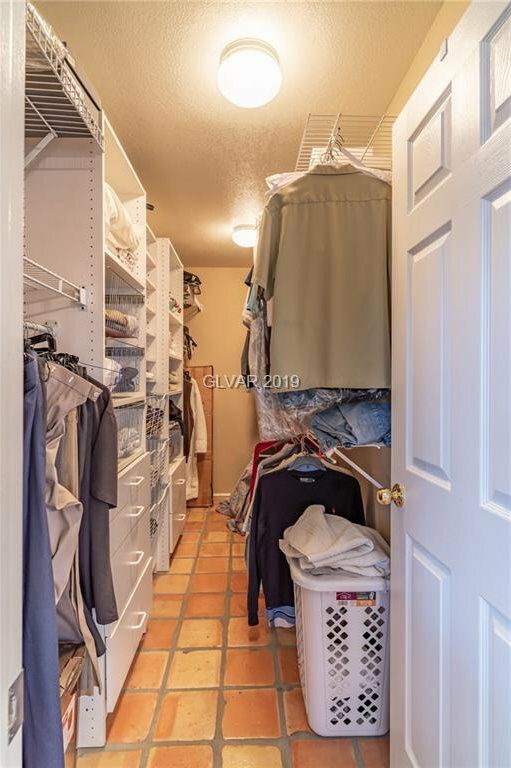 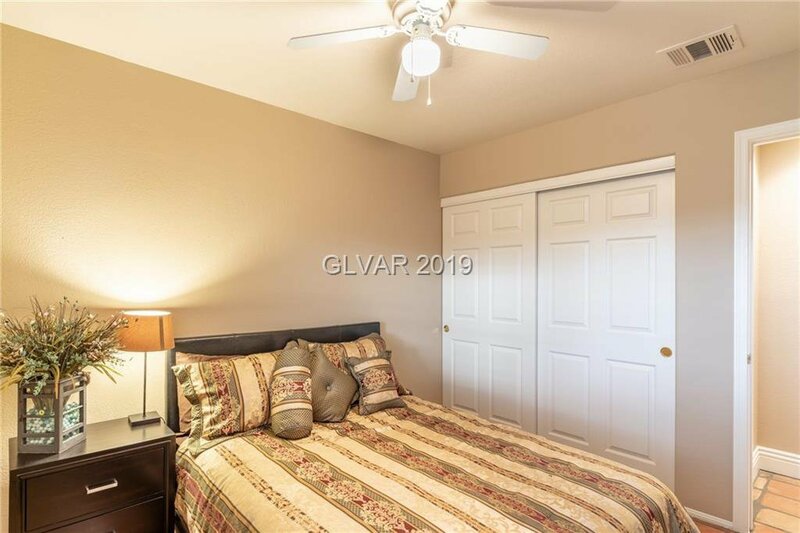 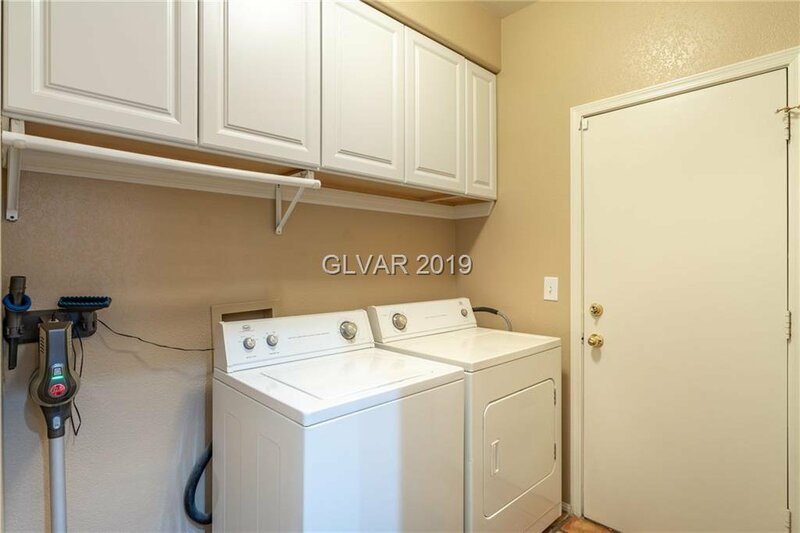 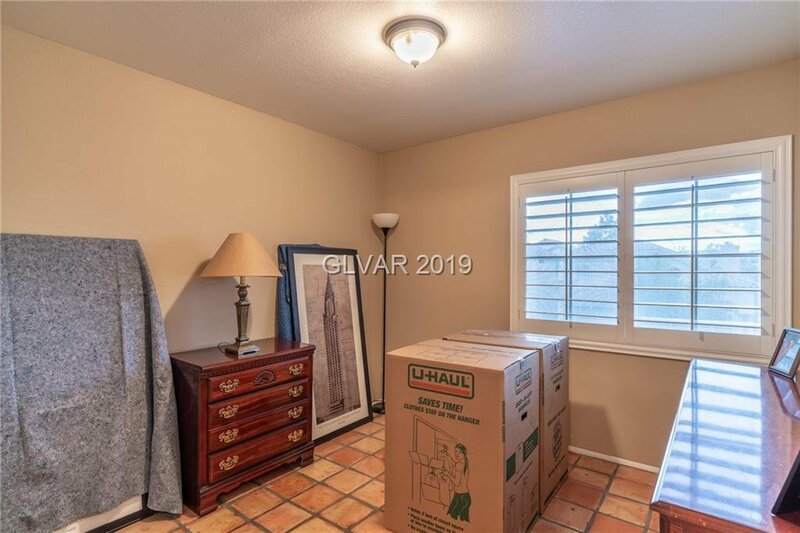 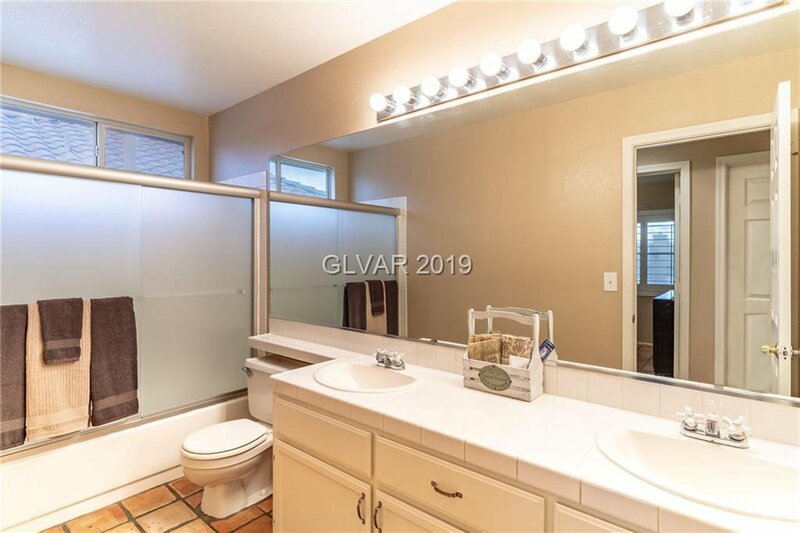 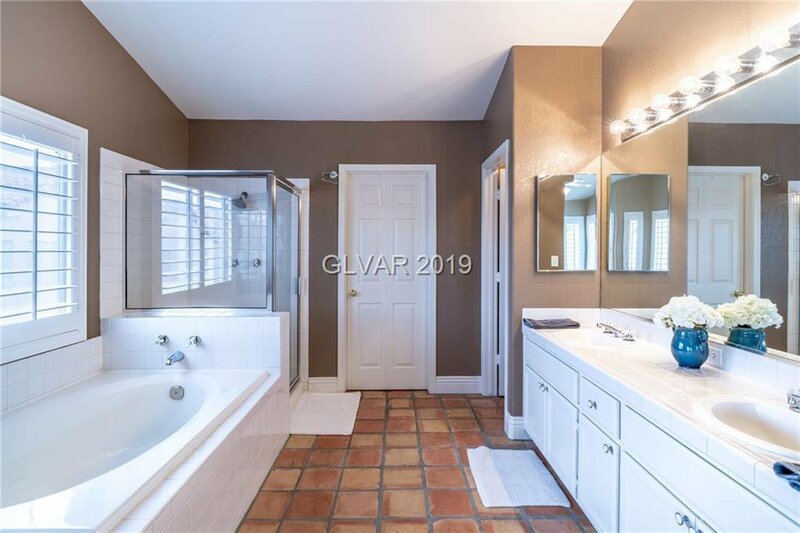 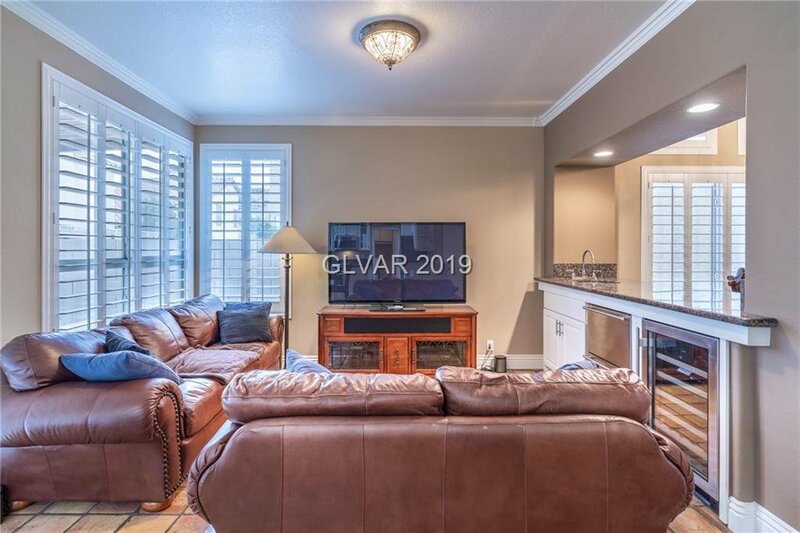 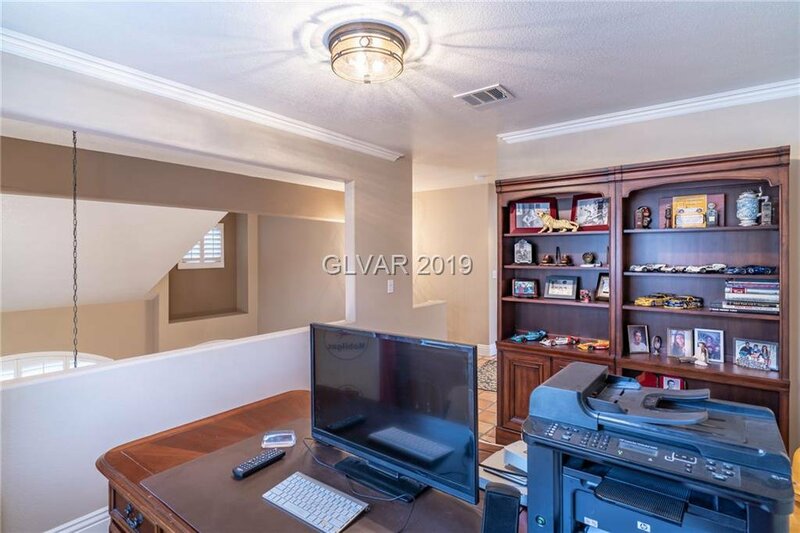 FEATURES INCLUDE GRANITE COUNTERS, TILE FLOORING, NEW STAINLESS APPLIANCES, REFINISHED CABINETRY, NEW INTERIOR AND EXTERIOR PAINT, CROWN MOLDINGS/UPGRADED BASE, VAULTED CEILINGS, NEW FIXTURES & HARDWARE, NEW GARAGE DOOR, IMMACULATE LANDSCAPE/TURF, COMMUNITY PARK/BASKETBALL CT.